The event was held at a time when nations are gathering at the United Nations to review the Nuclear Non-Proliferation Treaty, a conference held every five years. At the gathering, Akira Kawasaki from Tokyo-based NGO Peace Boat emphasized the importance of activating discussions on the catastrophic humanitarian consequences of nuclear weapons in the region, given the increased global focus on the issue. “Recognition of the humanitarian aspect of nuclear weapons has not prevailed in the very region that suffered from actual atomic bombings 70 years ago. Rather, national security and states’ survival have been at the center of the nuclear debates in the region,” Kawasaki said. 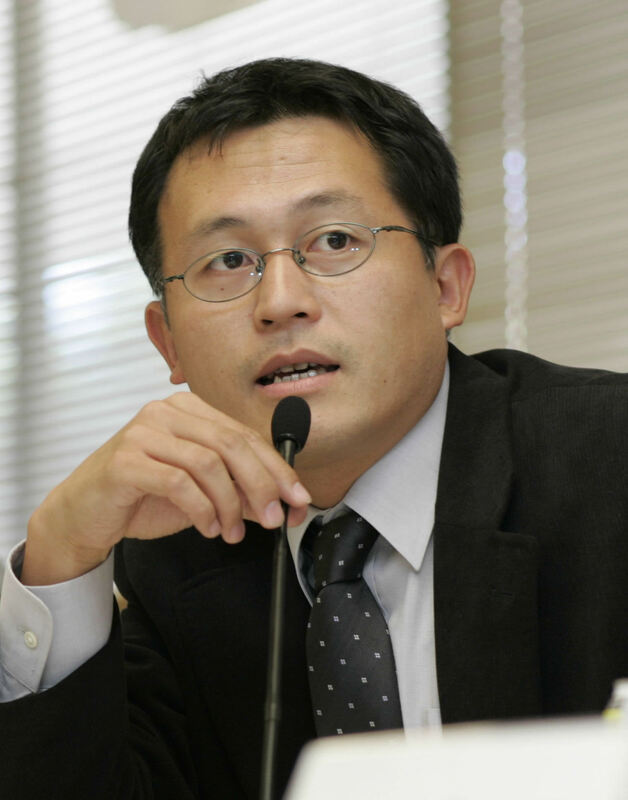 Mihyeon Lee, a South Korean-based NGO member, said the cooperation of countries around North Korea, including Japan and South Korea, that rely on U.S. nuclear weapons for protection, is essential to persuade Pyongyang to give up its nuclear ambitions. “In return for the South and the North giving up nuclear umbrellas and nuclear weapons, Japan should also give up their nuclear umbrella, and nuclear powers including China, the U.S., and Russia should promise the exclusion of pre-emptive fire of nuclear attacks against each other and nuclear weaponry usage against non-nuclear power nations,” she said. An NGO member from Mongolia, a nonnuclear nation that enjoys diplomatic ties with North Korea, showed readiness to support efforts to create a regional nuclear-free zone. At the beginning, Nagasaki Mayor Tomihisa Taue, who is visiting New York from Japan to attend an NPT review conference session, pointed to the continuing “tensions” due to North Korea’s missile launches and nuclear tests, and expressed hope that civil society initiatives will “heighten momentum” for the creation of such a zone. The gathering was also attended by government officials from five of the six countries involved in the six-party talks on North Korea’s denuclearization, namely Japan, China, Russia, South Korea and the United States.